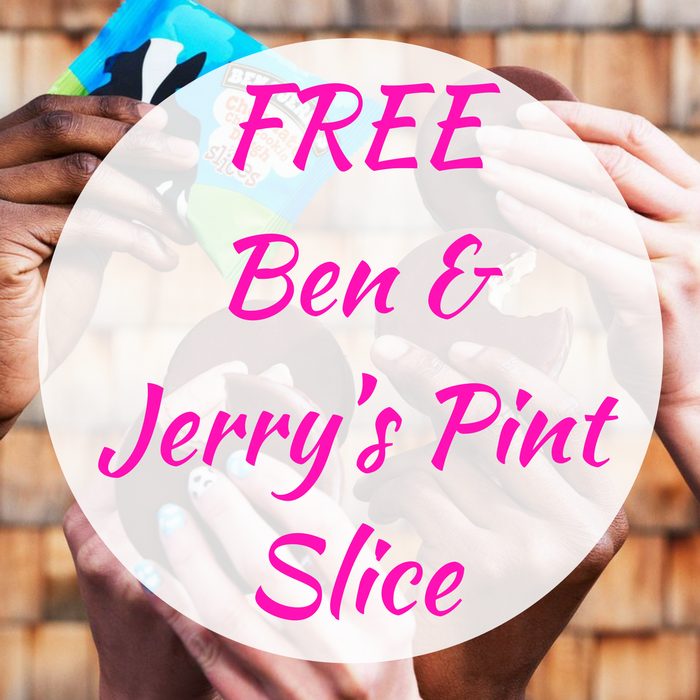 FREE Ben & Jerry’s Pint Slice! You are here: Home / FREEbies / FREE Ben & Jerry’s Pint Slice! Until September 4 only! Score a FREE Ben & Jerry’s Pint Size Cookie Dough Ice Cream Sandwich at 7-Eleven stores when you scan your 7-Eleven app at checkout! To see if your location is participating, download the 7-Eleven App, select Scan & Save, click on the ‘FREE Ben & Jerry’s Pint Slice’ and then Find a Store.